ASCAP-Curated Group of Female Songwriters and Producers Includes Audra Mae, Priscilla Renea, Emily Weisband and Superstar Engineers Kesha Lee and Maria Elisa Ayerbe. 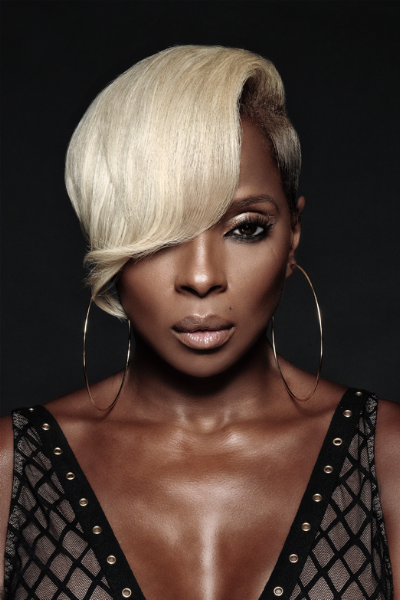 ASCAP, The American Society of Composers, Authors and Publishers, the world leader in performing rights and advocacy for music creators, is convening a roster of top female songwriters, producers, artists and engineers for its first “She Is The Music” Song Camp, including the Grammy-winning, Oscar-nominated Mary J. Blige. Hit producer and music executive Ron Fair is donating his Faircraft Studio in Nashville for the event, which will take place October 17 - 19. She Is The Music is an industrywide initiative to increase opportunities for and empower female music creators. It is committed to progressing inclusivity and equality for women in music, with the goal of transforming the landscape of the business. She Is The Music was created in response to a music industry report from the USC Annenberg Inclusion Initiative, with data revealing huge inequalities for female musicians. The effort was co-founded by esteemed industry figures including global superstar Alicia Keys, Universal Music Publishing Group Chairman and CEO Jody Gerson, Grammy Award-winning engineer Ann Mincieli and WME partner and head of East Coast Music Samantha Kirby. Cuts from ASCAP song camps have been recorded by a who’s who of artists including Kelly Clarkson, Selena Gomez, Ellie Goulding, Mika, Plain White Ts, Icona Pop, and Latin artist Maria Parrado. ASCAP organizes up to five camps each year, spanning all music genres including pop, rock, hip-hop, rap, R&B, and Latin. One of the most successful ASCAP song camp songs was “Somethin’ Bad,” written by Priscilla Renea, Brett James, and Chris DeStefano, which was recorded by Miranda Lambert and Carrie Underwood and released in 2014. It peaked at #1 on the Billboard Hot Country Songs Chart, was nominated for a Grammy for Best Country Duo/Group Performance, and was later licensed by NBC and turned into the theme for NBC Sunday Night Football. vikasvirdi and 13 others upvoted this.